The egg yolk in mayonnaise, sauce and dressing is the most important element of the taste. Global Food Group supplies liquid egg yolk, taking your wishes and product specifications into account. Because of the controlled production process of liquid egg yolk we can ensure that the quality of the delivered egg products is constant, with stable product specifications. 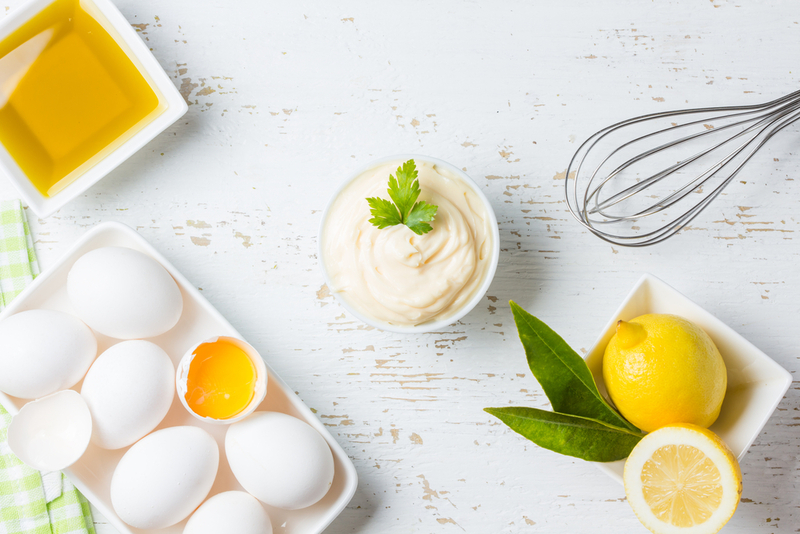 Aside from liquid egg yolk, we also supply liquid whole egg, whole egg powder and egg yolk powder for the production of mayonnaise, sauce and dressing. Get in touch with us! Click on the button below to go to the contact page.